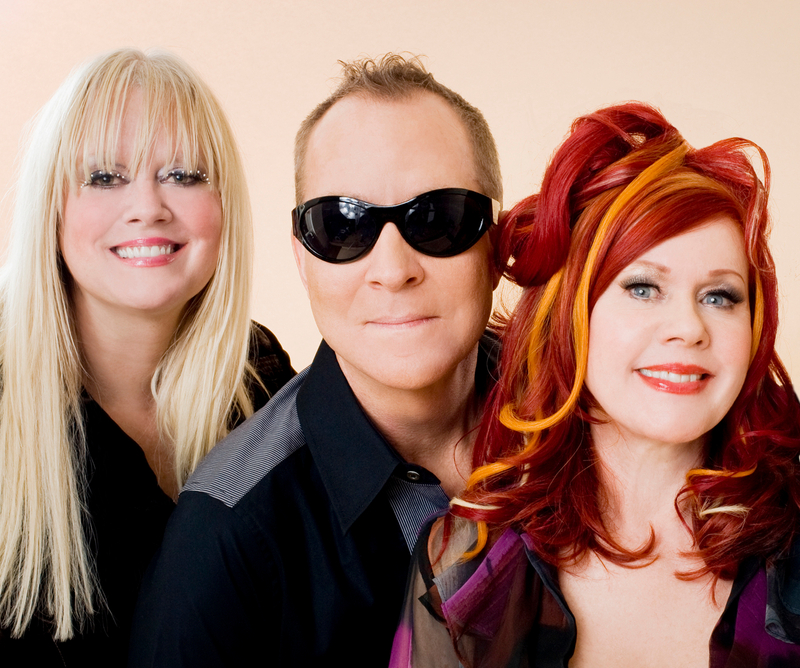 The B52s know how to get the party started. Simple Minds know how to get the party started too; put them together on one big double-header bill and you’re bound to have a show that’ll have you dancing all night. But that’s precisely the bill that the team from A Day On The Green have rolled out (along with Models and Machinations, mind you) at wineries across the country in early February. The kids in Perth will be headin’ on down to the love shack first – at Kings Park and Botanic Gardens on Thursday February 02 – but shows in the Yarra Valley, McLaren Vale, the Hunter Valley and Mount Cotton in Queensland will ensure audiences in five states will get to experience all acts live (though Machinations aren’t playing Perth). And there are indoor shows for both Sydney and Melbourne to boot. Naturally, they’ll all be rolling out the hits including ‘Rock Lobster’, ‘Love Shack’, ‘Roam’, ‘Don’t You (Forget About Me)’, ‘Promised You A Miracle’ and ‘Glittering Prize’. Tickets for all shows are on sale from 10am on Monday August 22.